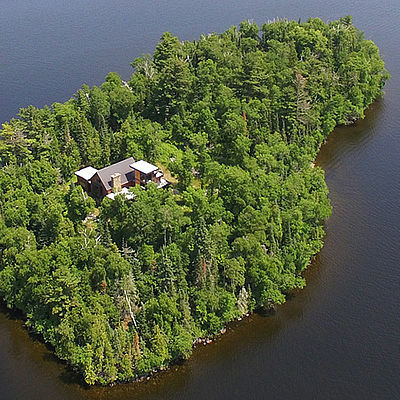 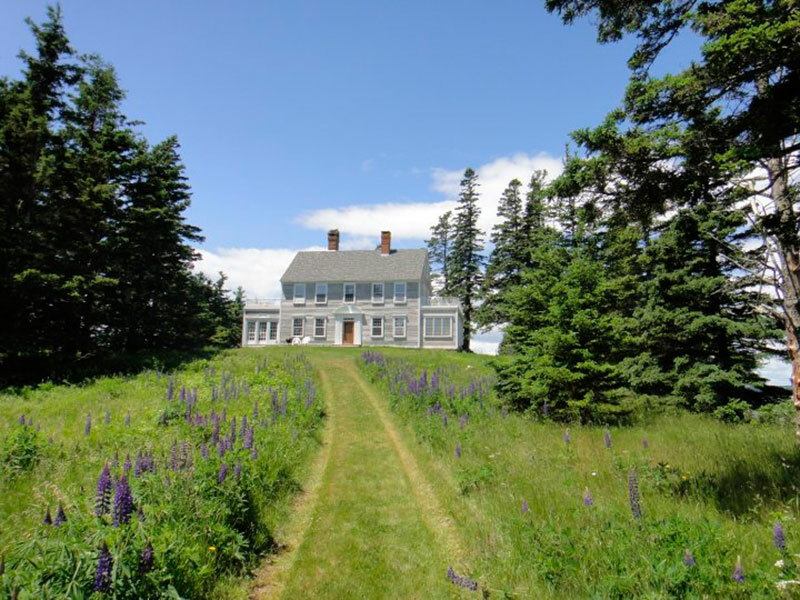 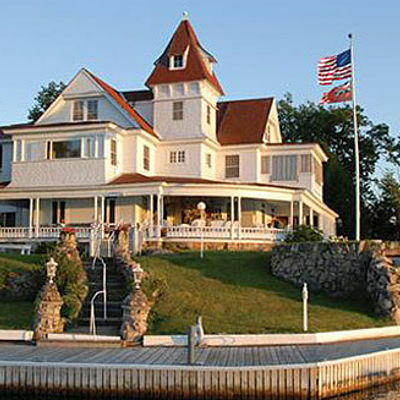 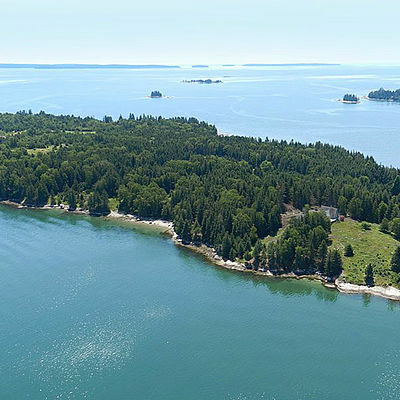 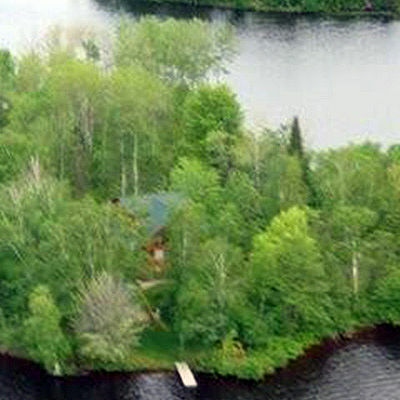 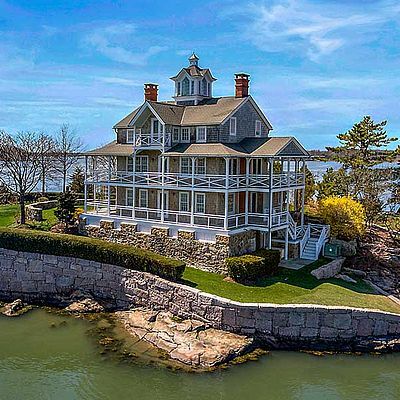 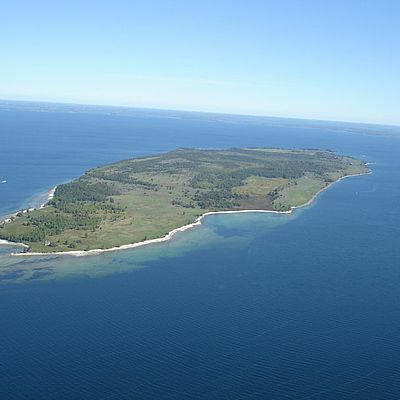 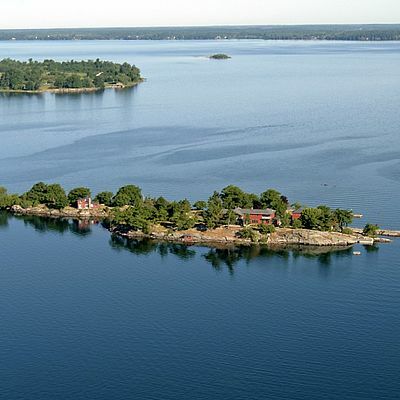 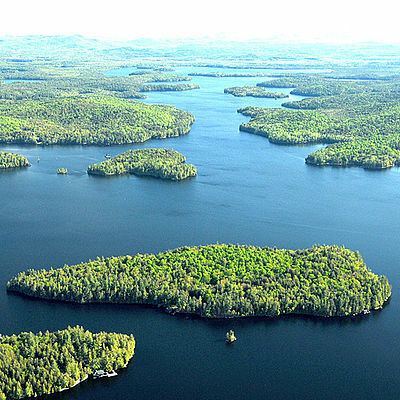 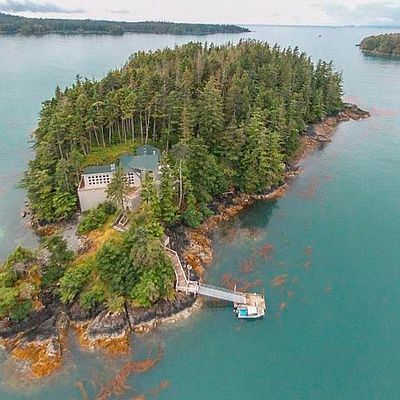 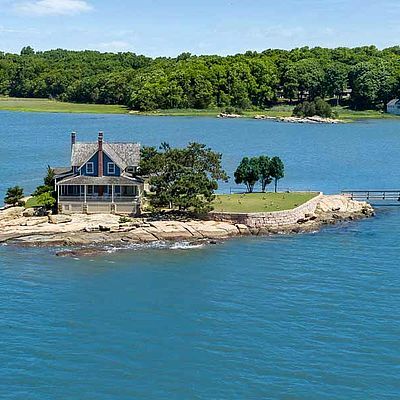 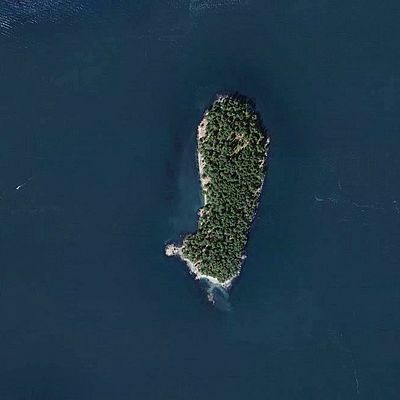 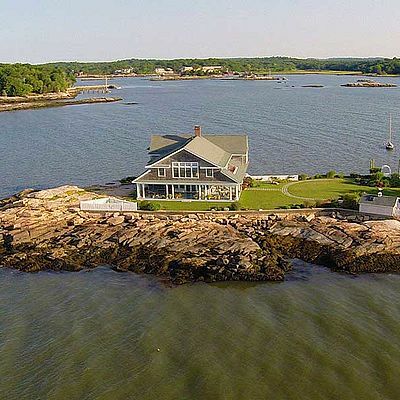 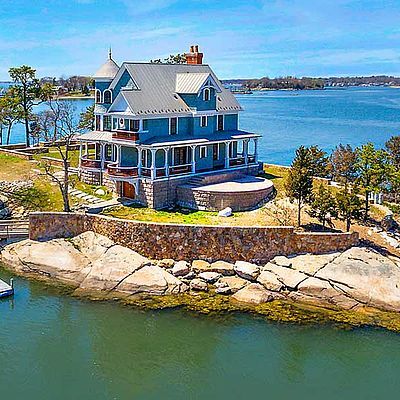 Sheephead Island offers the rare opportunity to own a beautiful Maine island in its entirety, encompassing 65± pristine acres with two fine residences. 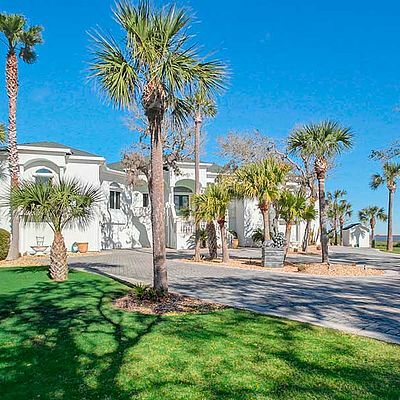 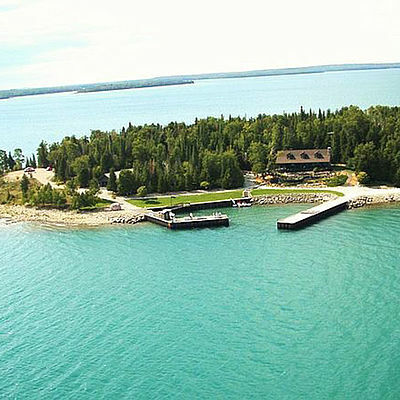 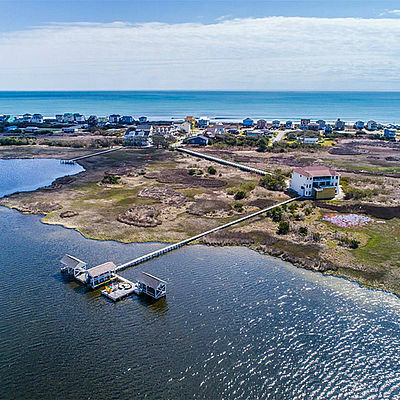 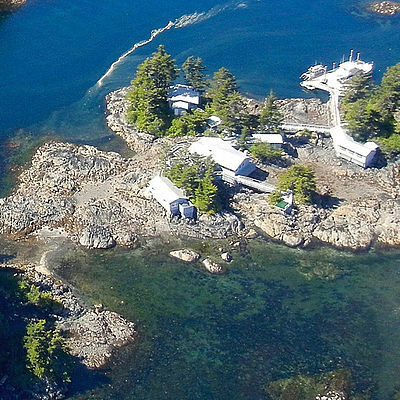 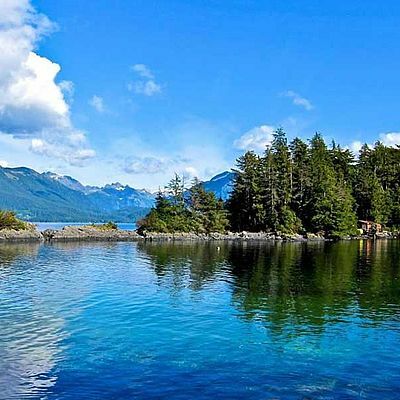 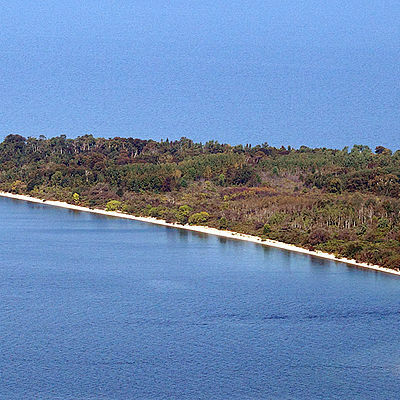 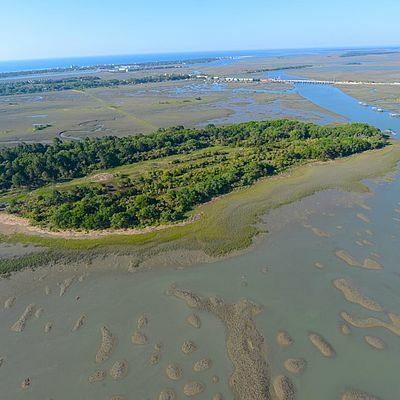 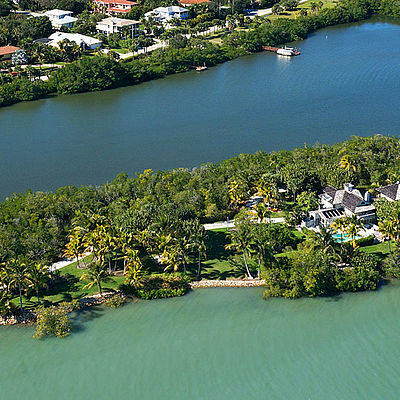 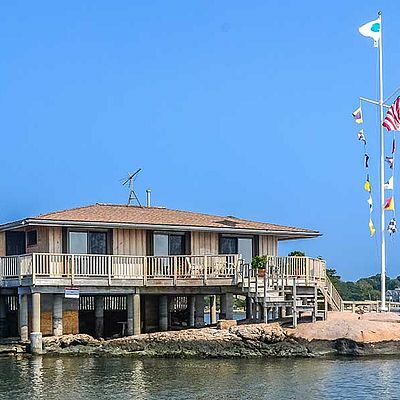 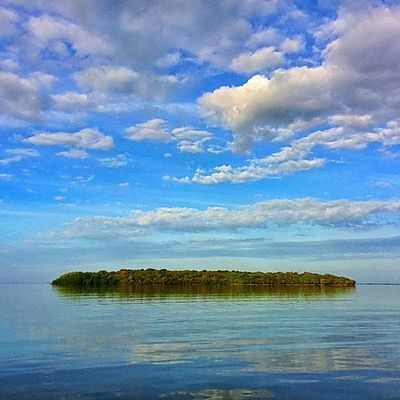 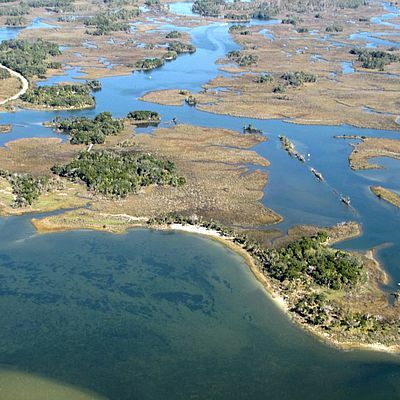 Located just off Sylvester Cove and the village of Sunset, Sheephead Island is connected to the mainland at low tide, providing a setting with the privacy of a true island and the ease and accessibility of a mainland property. 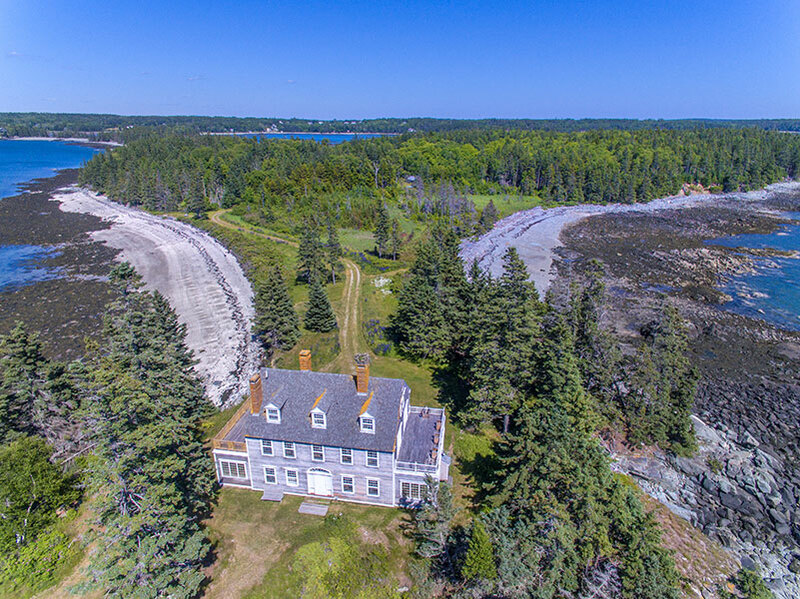 The island’s shorefront is spectacular with miles of interesting ledge, tidal pools, and broad beaches. 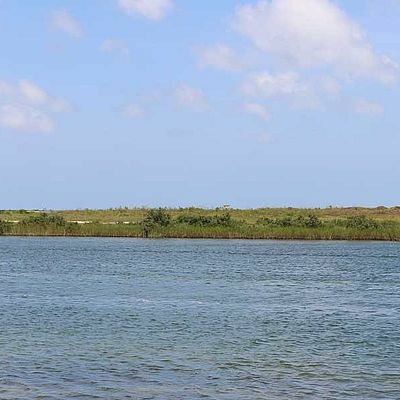 Trails run through fields and forest, and there’s a wonderful swimming pond hidden away in the woods in the middle of the island. 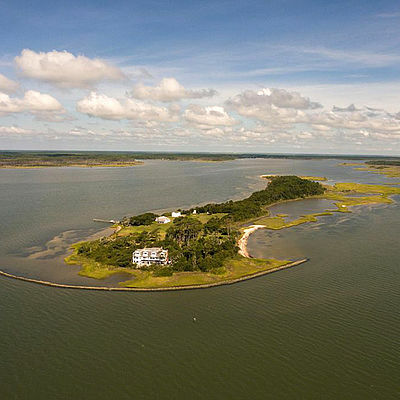 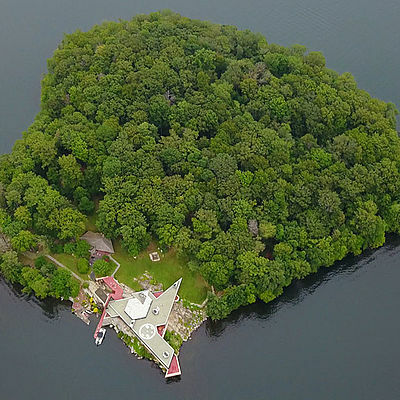 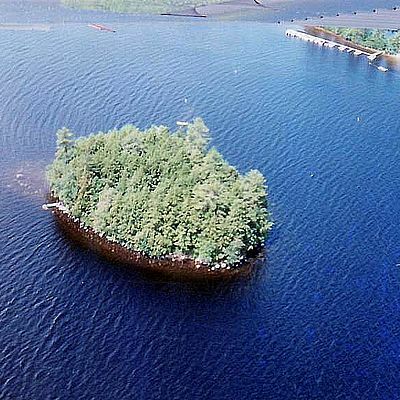 In the northeast lee of the island, a deep-water dock, float, and mooring provide ample space for yacht moorage and protection from most winds and prevailing seas. 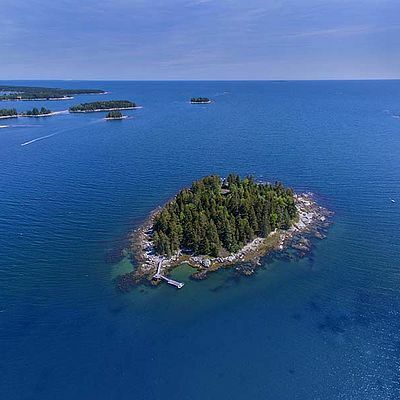 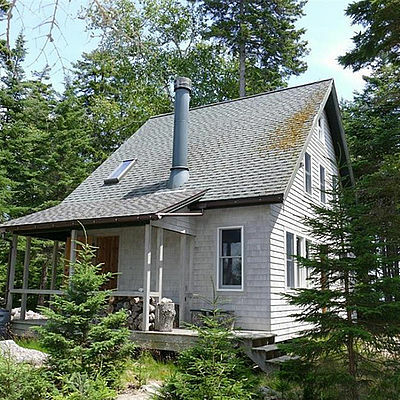 The village of Sunset is a delightful summer colony on the western shore of Deer Isle, a quintessential Maine island that is accessible by automobile over a suspension bridge. 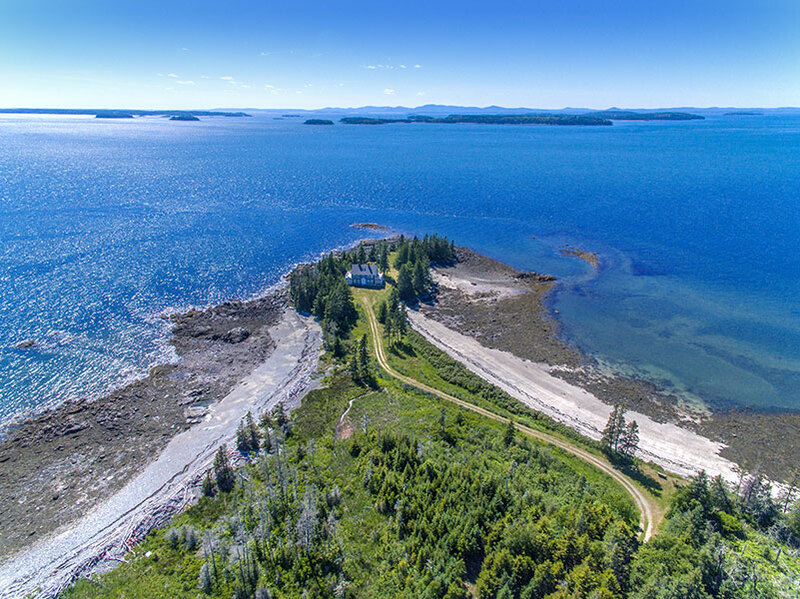 Fishing and lobstering are still the mainstay of the local economy in many of the island’s idyllic villages, and the small towns of Stonington (population 1100) and Deer Isle (population 1900) offer art galleries, shops, restaurants, inns, and pretty harbors. 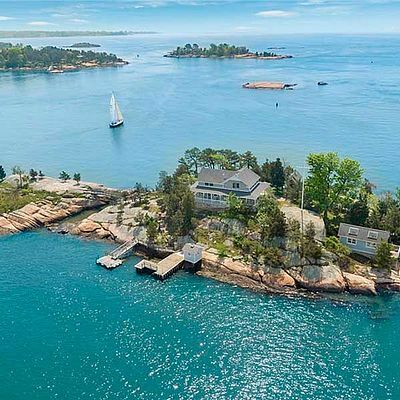 For over a century, the island has attracted artists, craftspeople, writers, sailors and summer vacationers, drawn to the area for its incredible natural beauty, privacy, and traditional way of life. 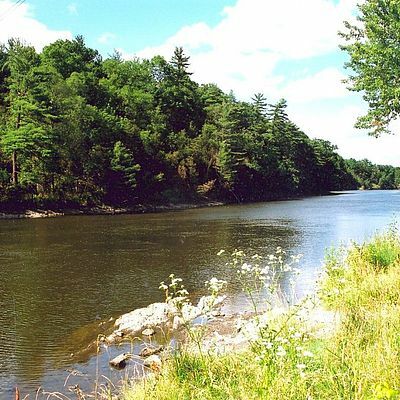 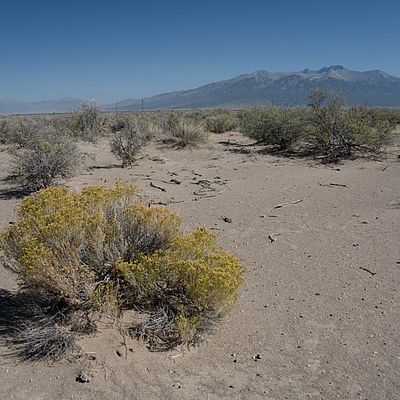 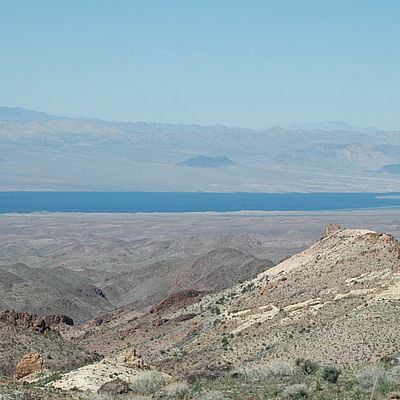 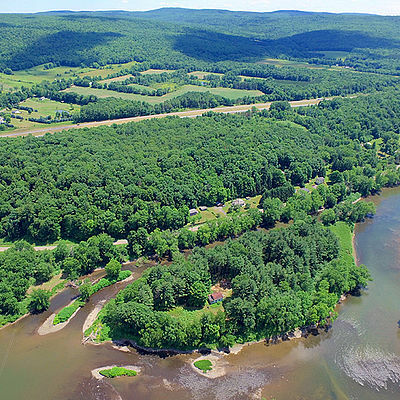 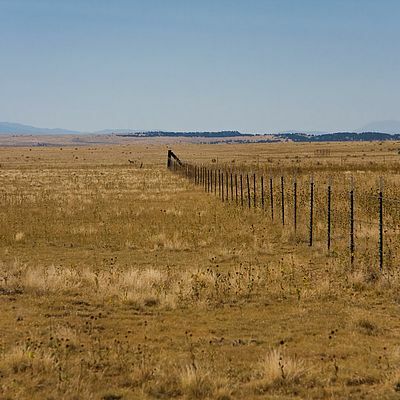 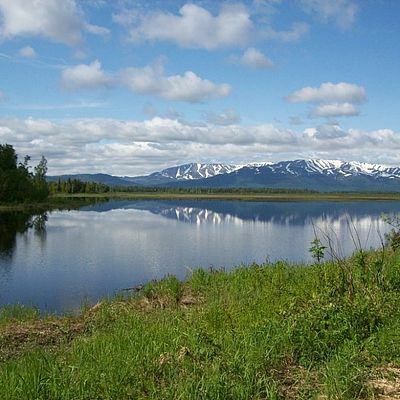 There is a wide range of services and amenities available in Blue Hill (approximately 22 miles away) and Ellsworth, about 36 miles away. 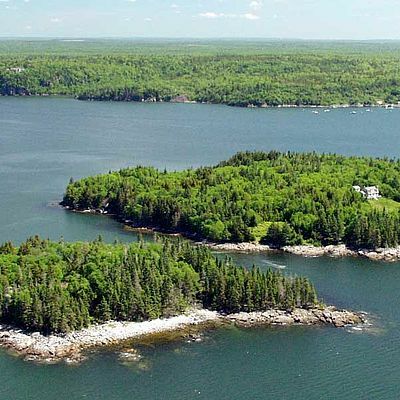 Bangor International Airport is approximately 63 miles to the north.